Wow! 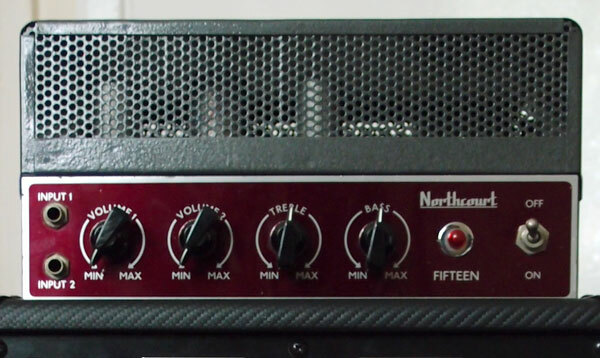 I’ve just won this amp’s close cousin (a Linear Diatonic) on ebay, with fairly similar ideas about what to do with it. I’ve bookmarked your blog! Cool. 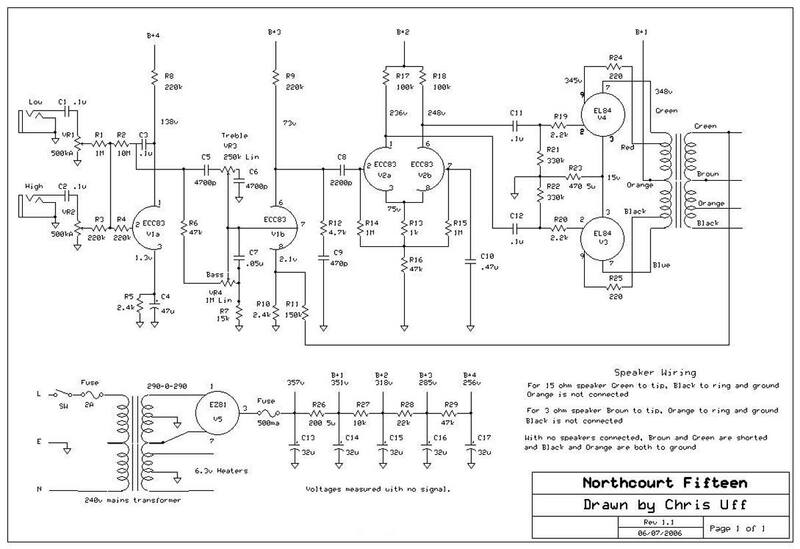 Do you have a schematic? I found this page on the web – http://www.chambonino.com/work/linear/lin4.html – is that the same as yours? It does look like it’s going to be very similar although the Diatonic seems to be more modern and has a better layout than the Northcourt. Lucky you! What features would you like to see in a small bass amp?